Properties in Herbert average 4.6 out of 5 stars. 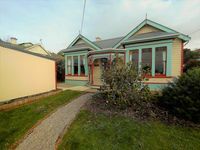 Moeraki Magic on Haven, Beautiful sea views. 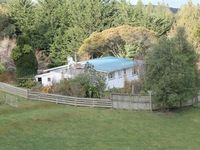 Property 25: Moeraki Magic on Haven, Beautiful sea views.